When it comes time to move, you’ll find yourself in need of a Las Vegas Utilities list. 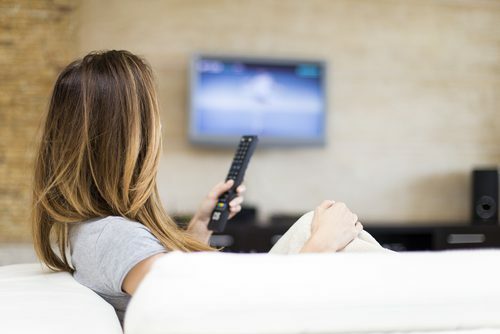 This list includes popular services for the Las Vegas, North Las Vegas, and Henderson area. If you haven’t yet made your Las Vegas home purchase and are looking for a guide, Lori Ballen LLC Realtor® would love to help. Call or Text 702-604-7739. Lori Ballen is an affiliate marketer and benefits from clicks and purchases made through her links. When it comes time to move, you'll find yourself in need of a Las Vegas Utilities list. This list includes popular services for the Las Vegas, North Las Vegas, and Henderson area. 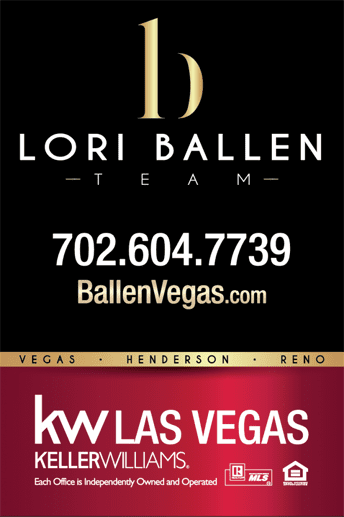 If you haven't yet made your Las Vegas home purchase and are looking for a guide, Lori Ballen LLC Realtor® would love to help. Call or Text 702-604-7739.